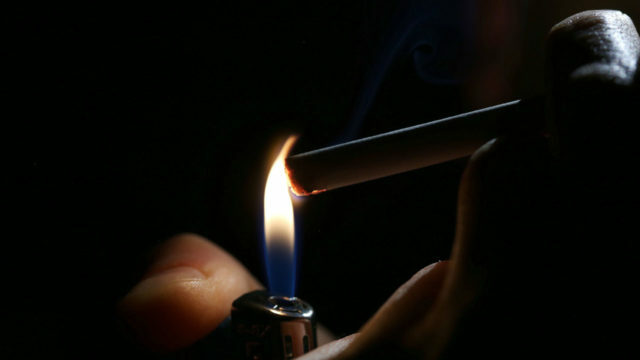 President of the union, Lateef Oyelekan, who spoke at a meeting by the organised labour, said that more than 20,000 workers are presently employed in the alcoholic and tobacco sector and may lose their jobs if the amendment takes effect. 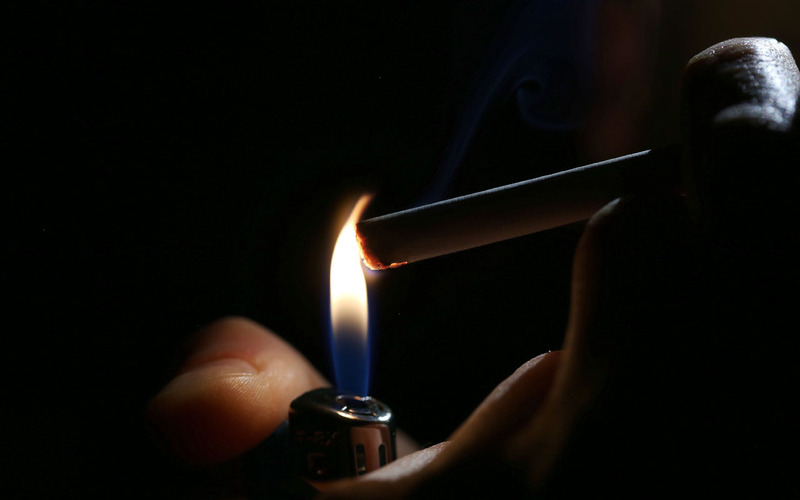 He said the new tariff would impact on the cost of production, thereby creating an increase on the part of consumers who would have to pay more for cigarettes, alcoholic beverages and others. Oyelekan, who disclosed that the union had written the Minister of Labour and Employment, Senator Chris Ngige, on the implications of the new tariff, which may further exacerbate the problem of unemployment in the country, also stated that the drive towards foreign direct investment would be jeopardised as no investor would like to invest in an economy with low return on investment. The NUFBTE President said the new tariff would not make Nigerian companies competitive with their counterparts outside the country but would further encourage importation instead of local production. “The British American Tobacco (BAT) has just decided to make Nigeria its African headquarters where all its products for other African countries would be produced, but this may make the company to relocate to any other African country with much more favourable policy. “Our employers have already notified us that it would lead to shut down of some of their companies. What government should be doing is to come up with policy that will discourage employers from downsizing, but before they can do that, tariff has to be reasonable. “This new policy of the government will increase the cost of production and if that happens, the employers would have to look for a way of cutting cost, and workers are always the first option,” he said. The Minister of Finance, Mrs. Kemi Adeosun, had in a statement last Sunday stated that the new excise duty rates had been spread over a three-year period from 2018 to 2020 to moderate the impact on prices of the products.